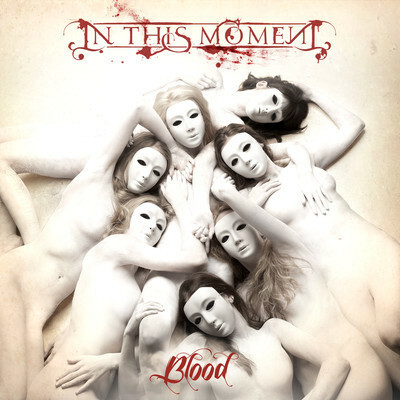 Blood. . Wallpaper and background images in the In This Moment club. "Will te be there da my grave?"